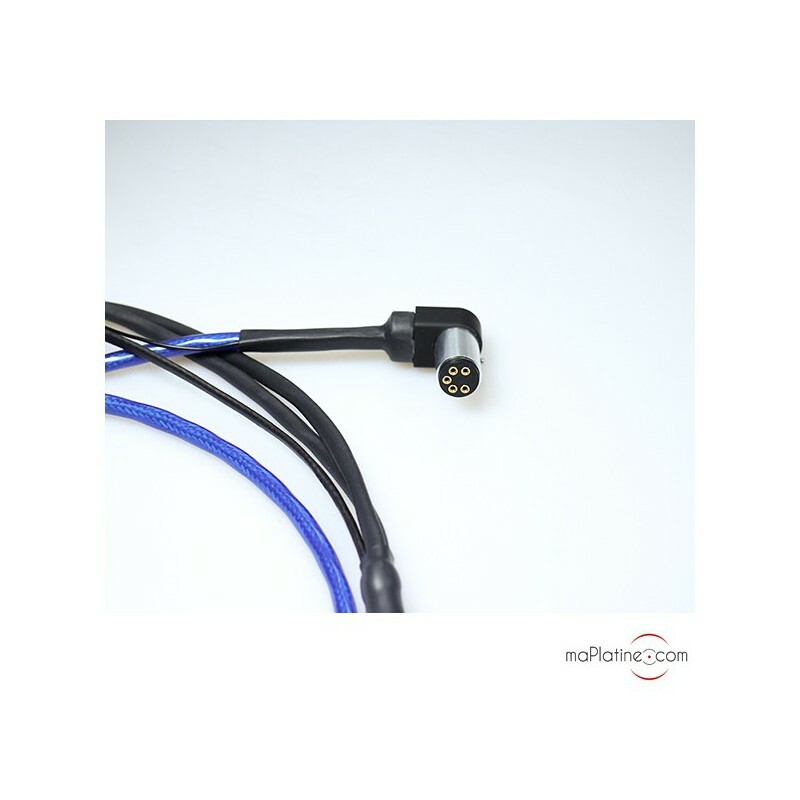 Note: interconnect cables that are specifically designed for tonearm outputs are technologically different to those used to connect a CD player to an amp or preamp. It has to carry a very low signal, 500 to 5,000 times lower than that at the output of a CD player. The signal is therefore very sensitive to impedance, resistance and noise. 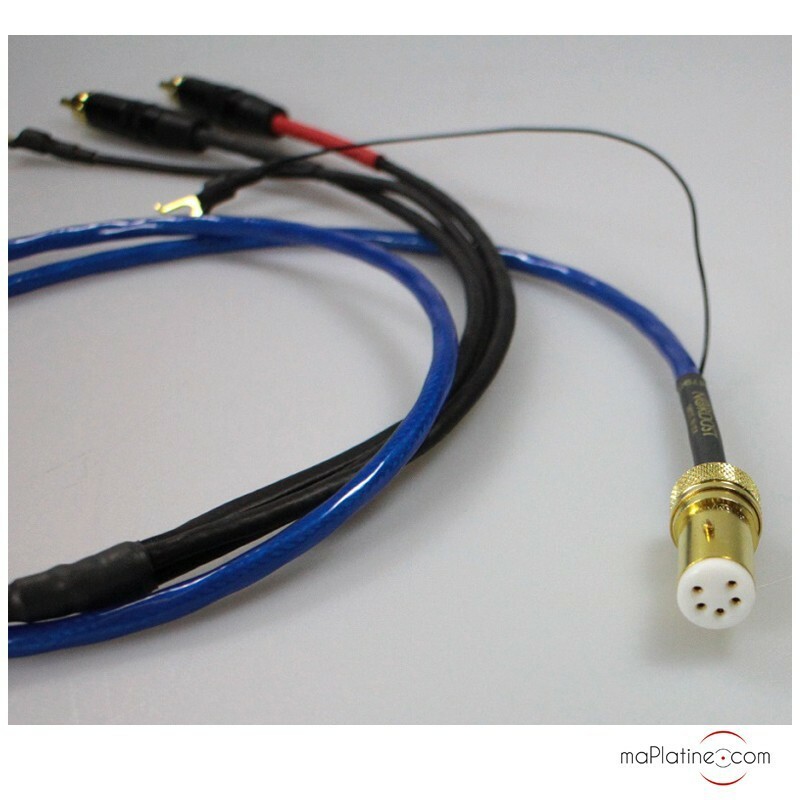 US company Nordost takes this factor into consideration for the design and production of this cable range dedicated to Phono equipment. 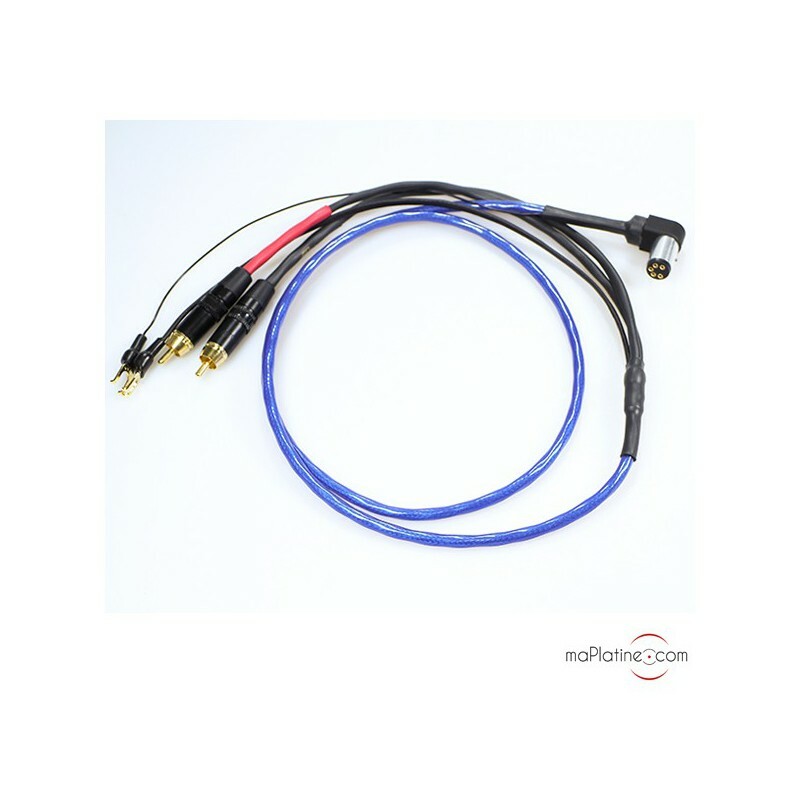 The Blue Heaven Phono is the manufacturer's entry level product, but despite its affordable price, it integrates the maximum amount of technology: the four single-strand conductors, in OFC copper, are silver plated. The use of the standard fluorinated ethylene-propylene (FEP) as insulator limits the Kelvin and memory effects, thus reducing distortion and improving tracking ability and transparency. 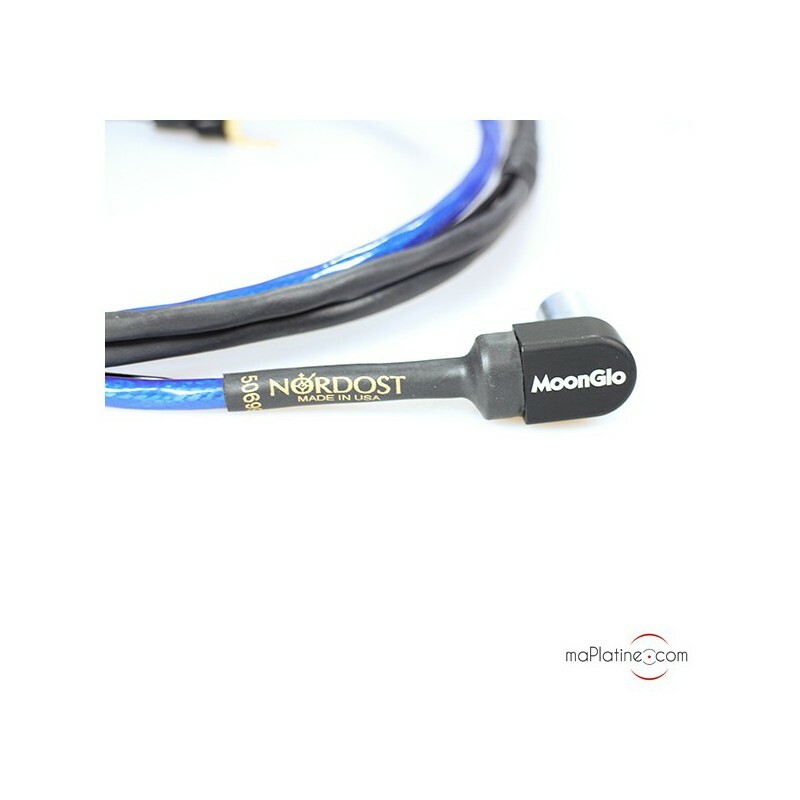 The Nordost Blue Heaven is a surprising cable considering the price as which it is available. 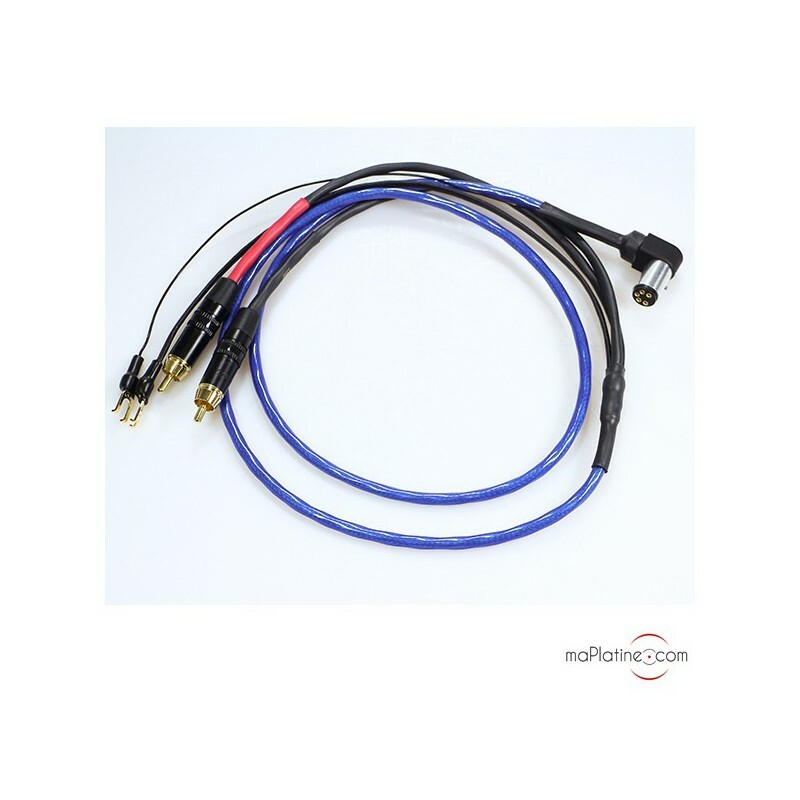 This price enables it to be used on many turntables from low-end to mid-range while making them genuinely upgradable! 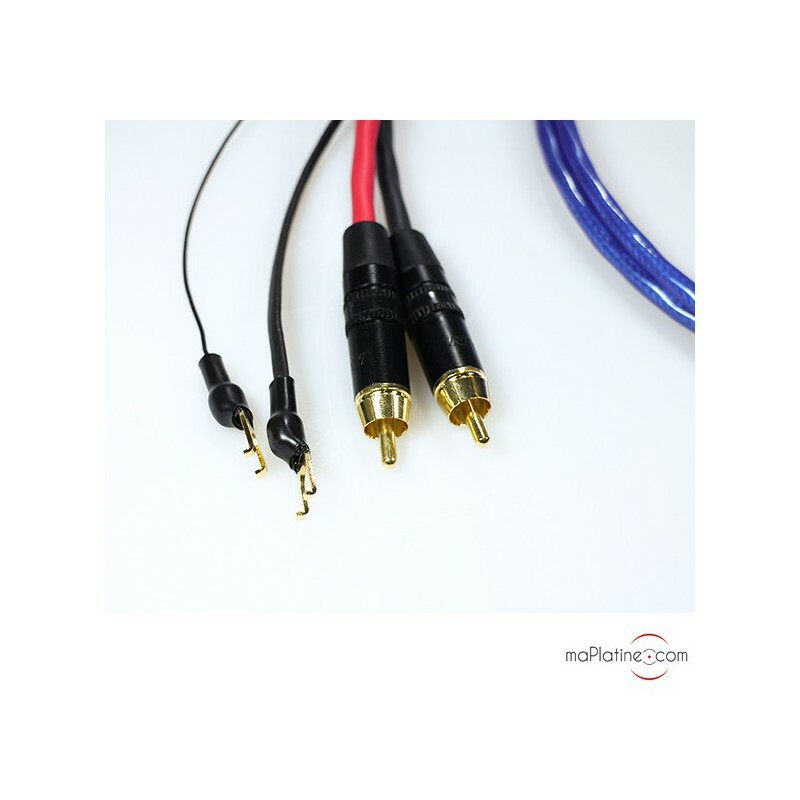 Especially the ones equipped with moving coil cartridges where the cables technical characteristics dominate the musicality. This Blue Heaven surprises with its dynamic range and the swing it gives to music. 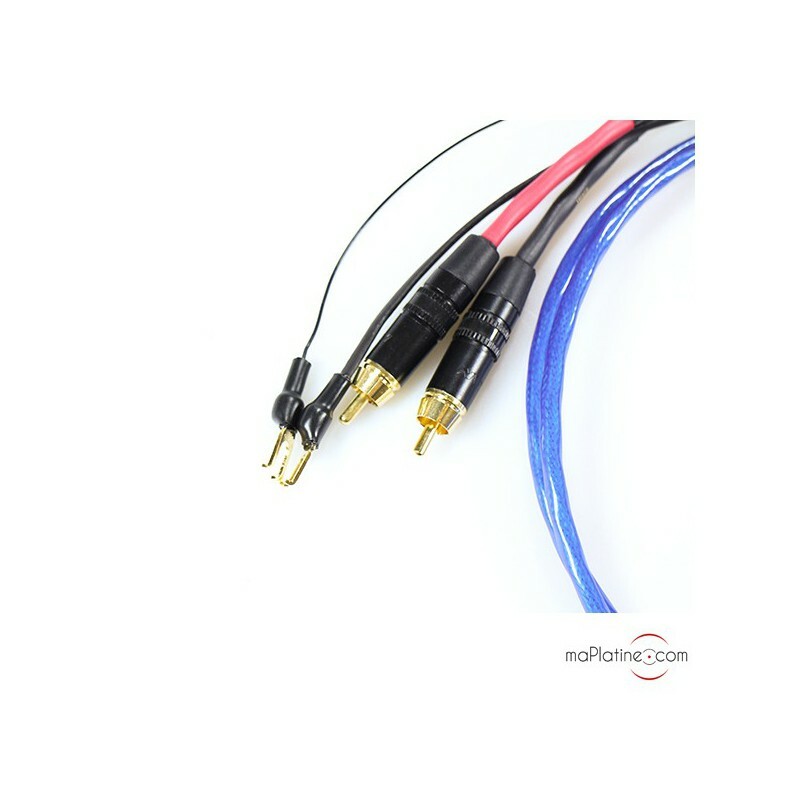 The transparency steps up a notch in relation to the original cable featured on the turntable. It gives the impression that the stylus goes further in the groove! You can clearly hear more! 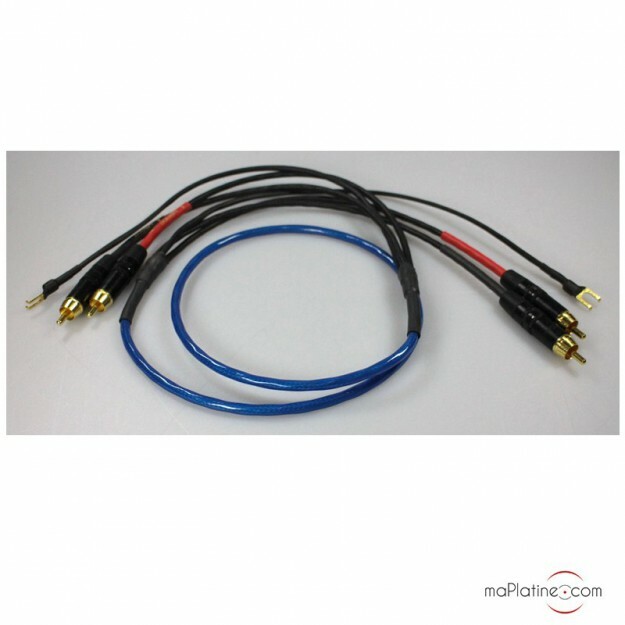 The frequency response is wider and more natural, with a taut, expressive bass and a high-rising, aerial treble. 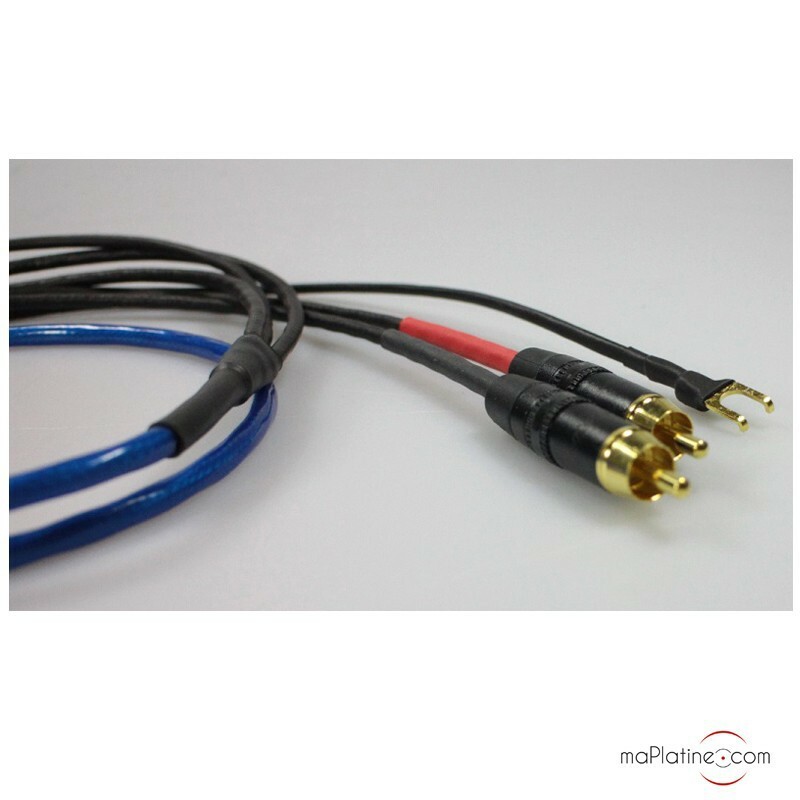 A cable at an affordable price but with high-end performances. Highly recommended.